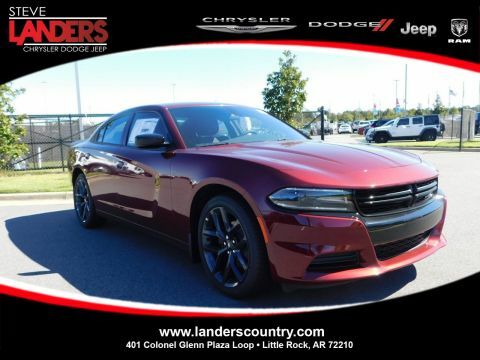 Granite 2019 Dodge Charger SXT RWD 8-Speed Automatic 3.6L V6 Flex Fuel 24V VVT Black Cloth.19/30 City/Highway MPGHere at Steve Landers CDJR, we pride ourselves in a transparent and honest car buying and servicing experience; Our Best Price is clearly posted. 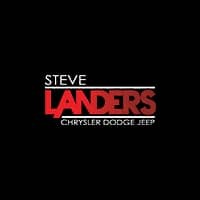 Come experience a better way to buy your next car! Give us a call today to schedule a demonstration drive and get straight forward answers to your questions. Price includes: $2,500 - Southwest 2019 Retail Bonus Cash SWCKA1. Exp. 04/30/2019, $1,000 - Performance Days Retail Bonus Cash 40CK2. Exp. 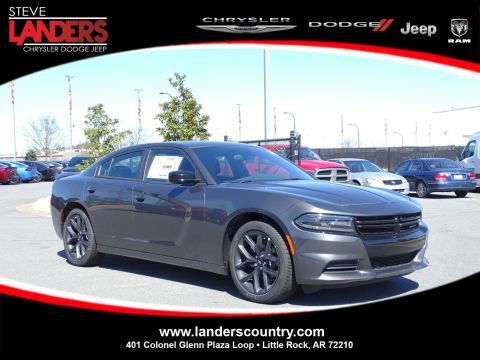 04/30/2019, $250 - Chrysler Capital 2019 Bonus Cash **CK5 (CA,MA,SE,SW). Exp. 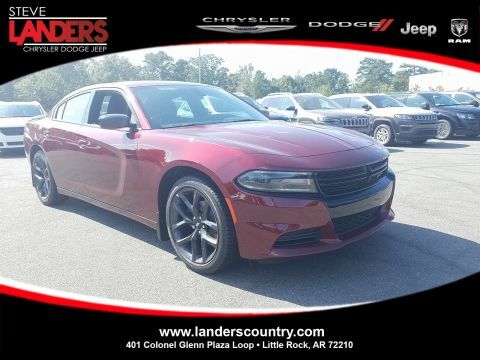 04/30/2019 Price includes $695 of dealer added accessories.